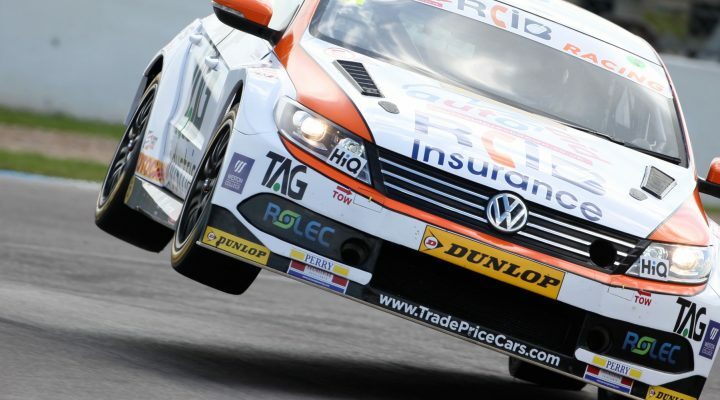 The #61 Autoaid/RCIB Insurance Racing VW of Will Burns will not contest Rounds 28, 29 and 30 of the 2017 Dunlop MSA British Touring Car Championship. Burns suffered fractured ribs and a bruised lung in a high-speed accident involving the BMW of Rob Collard at Silverstone just nine days ago. Whilst not expected to endure any long-term effects from his injuries, Burns is unable to race on medical grounds for the next four to six weeks. Furthermore, the #61 VW CC – run by the Kent-based Team HARD outfit – sustained extensive and substantial front and rear damage. Despite the team’s best efforts, it has not been possible to repair the car in time for this weekend’s season finale at Brands Hatch. TOCA has agreed the car’s absence on the grounds of force majeure.